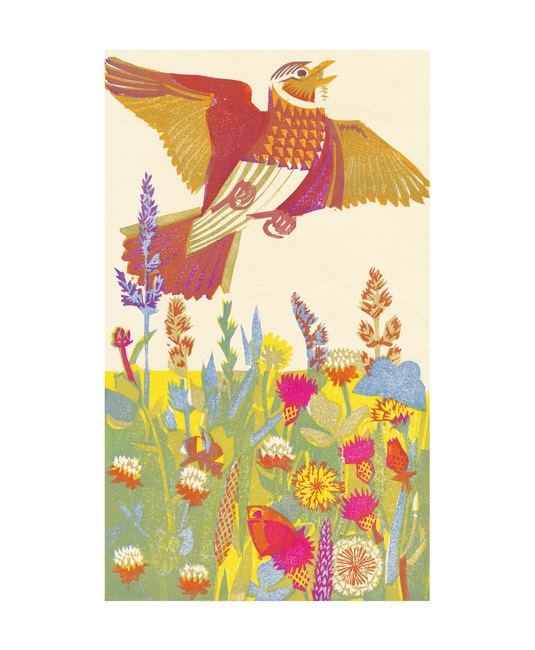 Born in 1971, Matt Underwood is a member of the Society of Wildlife Artists. 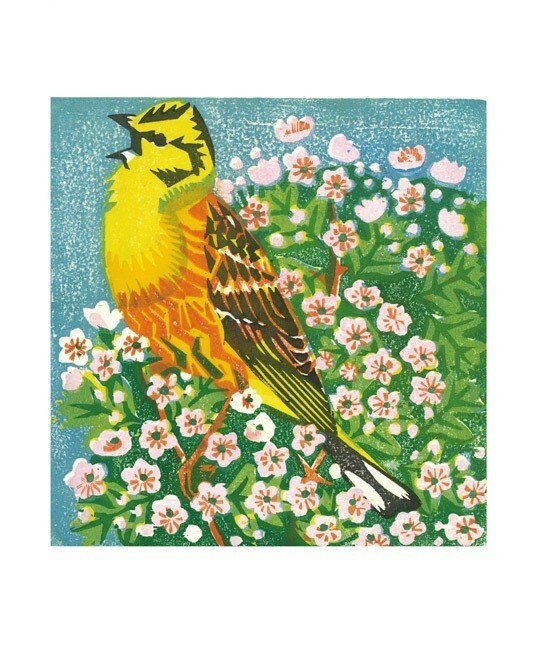 He has an inherent curiosity of nature, having kept sketchbooks of the natural world from a very young age. 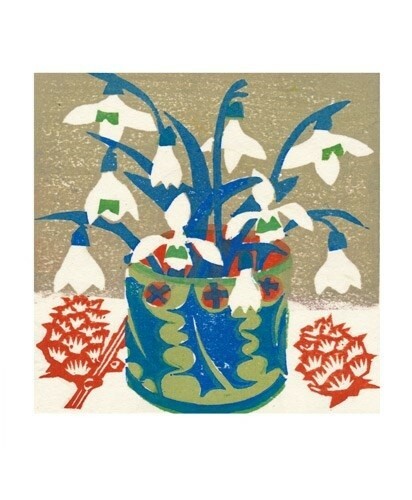 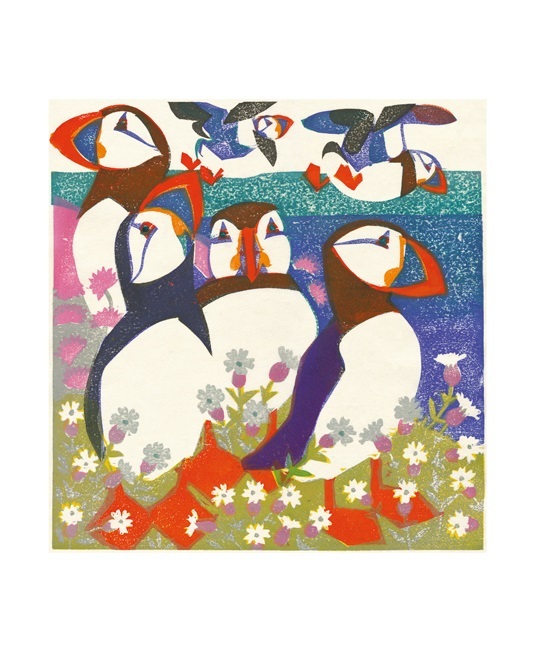 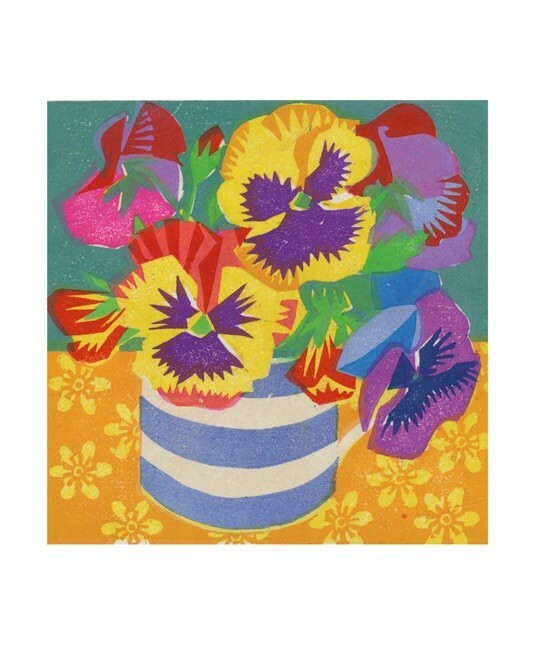 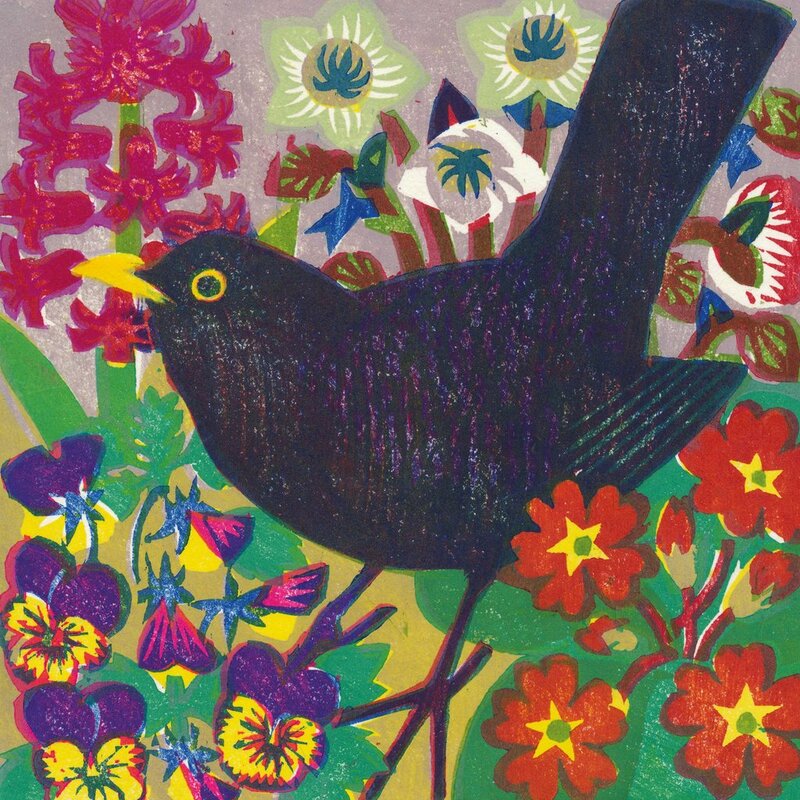 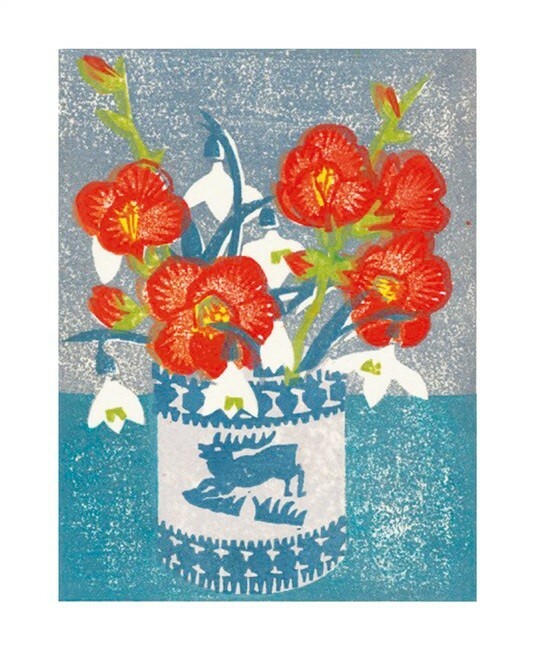 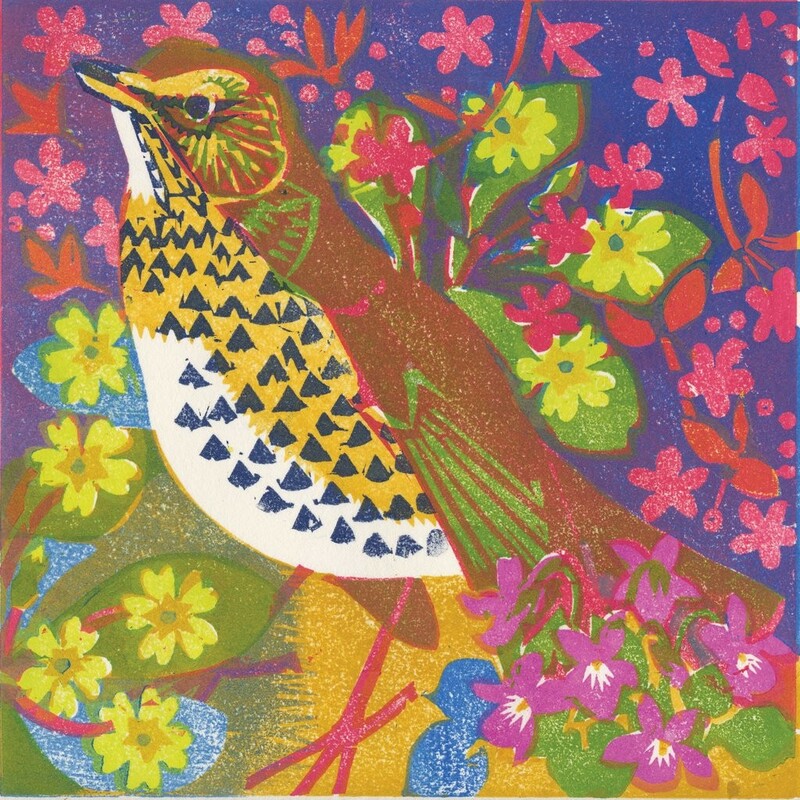 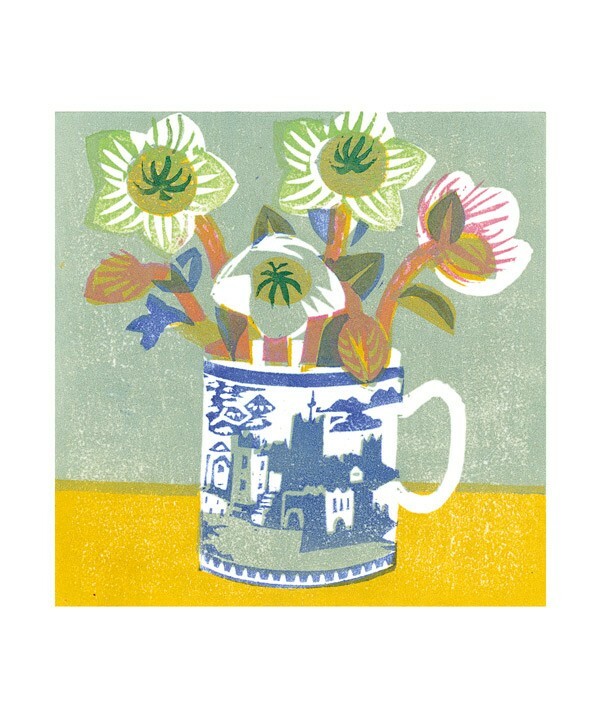 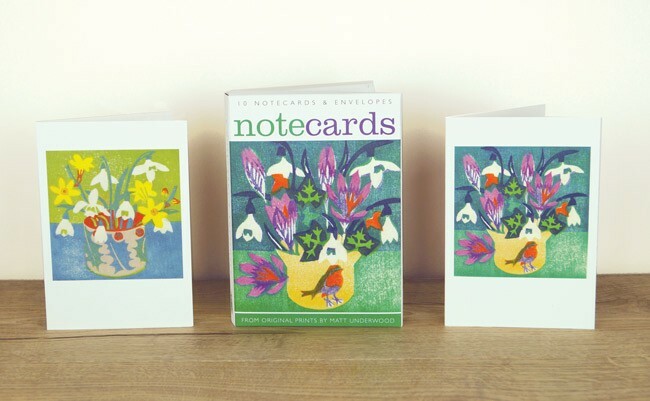 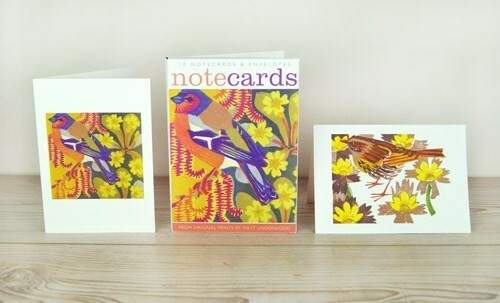 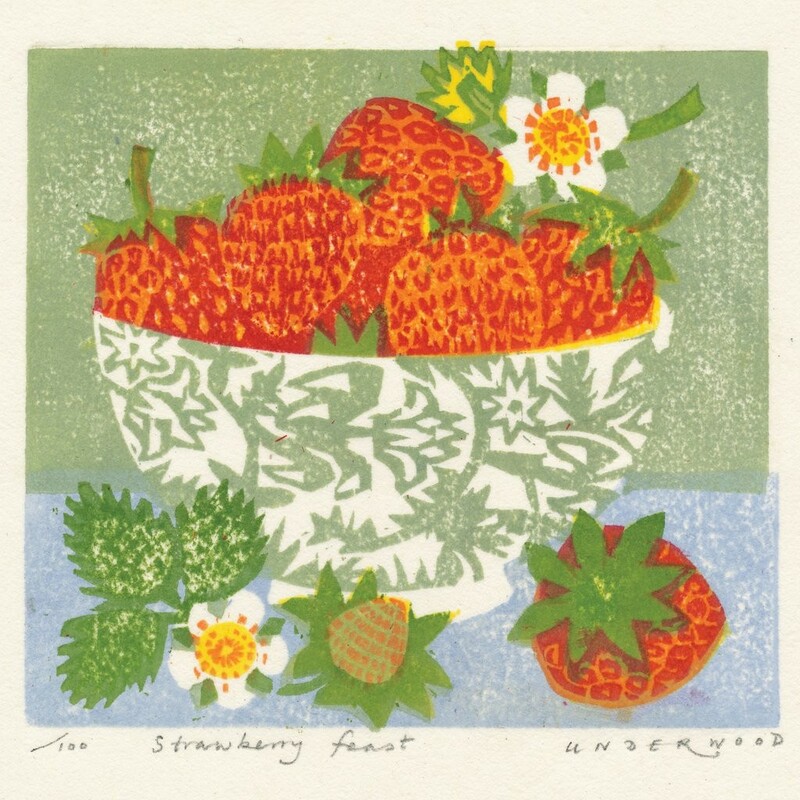 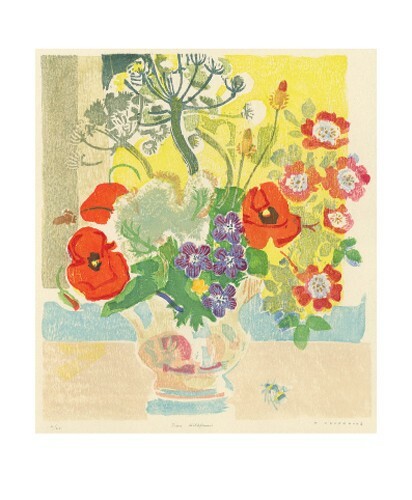 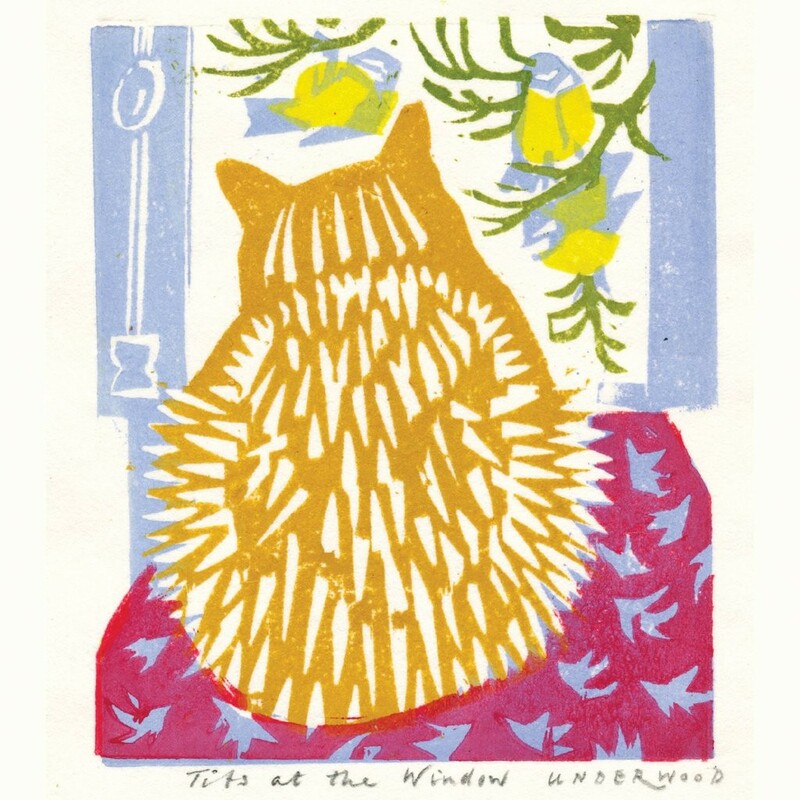 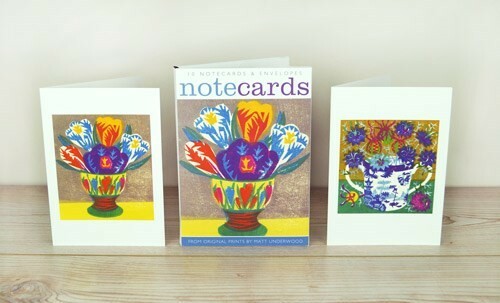 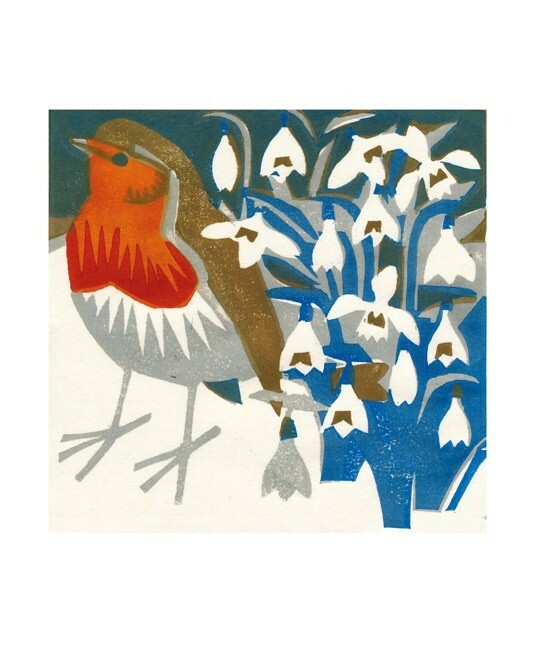 He works mainly in woodblock and his bold use of colour make very distinctive beautiful art prints and cards.